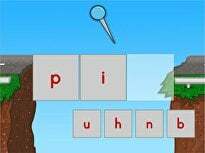 Does your student know what a syllable is and how to determine the number of syllables in a word? 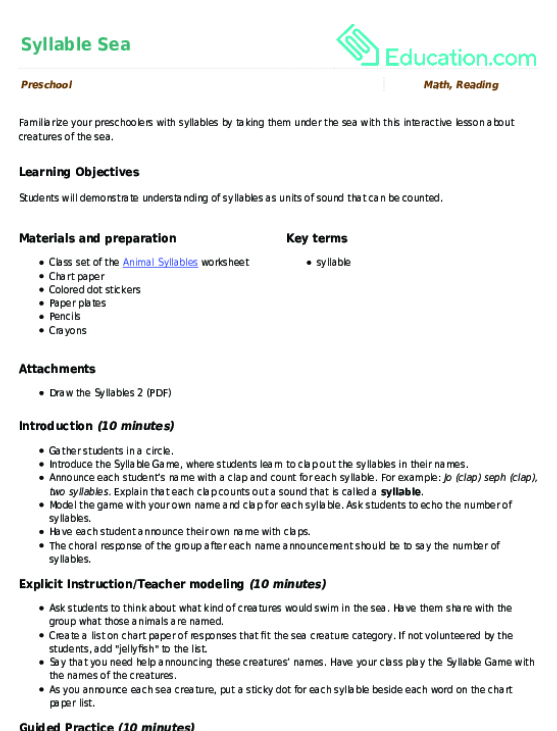 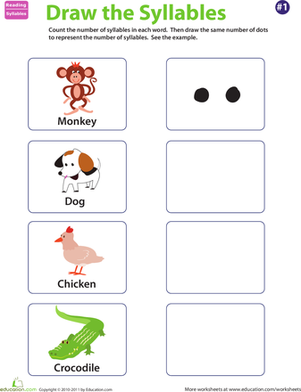 Determine the extent of students’ syllable knowledge and phonological awareness with this assessment worksheet. 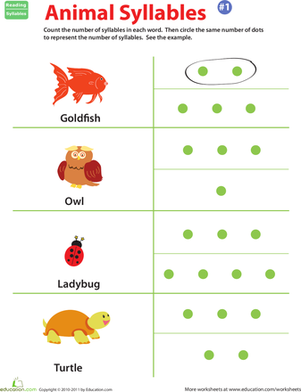 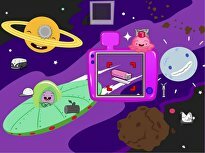 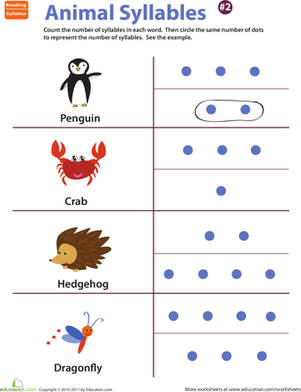 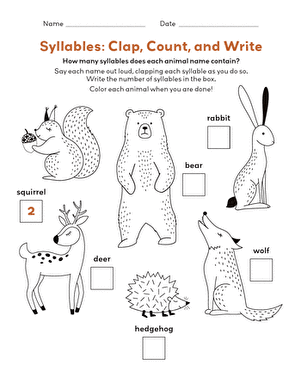 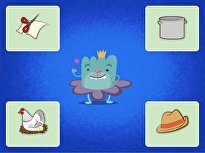 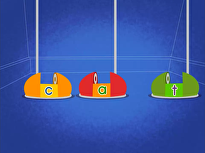 Determine the extent of their rhyming knowledge with this assessment worksheet. 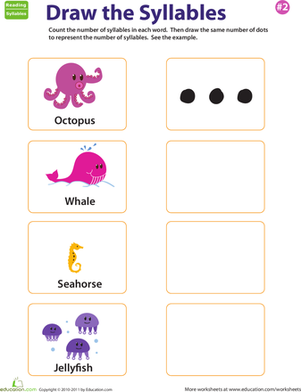 This beginning sounds worksheet helps to cement your preschooler's knowledge of the alphabet and each letter's sound.